At top MBA programs, many MBAs set their sights on going into consulting. Combining analytical abilities with creative problem solving – not to mention high compensation – consulting is a great field for both those planning on working in the field for the long-haul, or those looking to cut their teeth before moving into the corporate sector. What kinds of industries and engagements are typical of the firm or specific office? So, we took a look at 8 top-rated consulting firms not named BCG, Bain, Deloitte or McKinsey – and why MBAs should consider them. 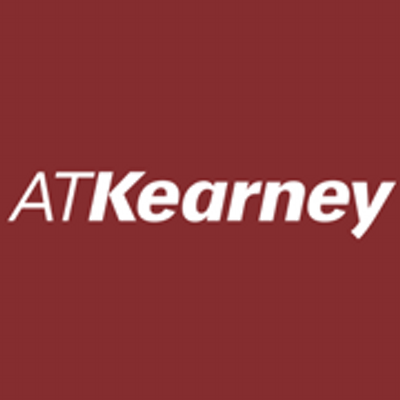 A.T. Kearney was actually the original branch of McKinsey & Co when McKinsey was founded in Chicago back in 1926. The Chicago office split off from the parent company in 1939, and now operates in 40 countries with 3500 employees worldwide. The firm is very active globally, and holds a yearly meeting of academic, corporate, and government thought leaders to discuss the state of the world and how to approach business for the following year. Interestingly, A.T. Kearney is considered the the 4th most difficult job interviewer. A.T. Kearney pulls the highest employee satisfaction rate of any large consulting firm in our database, with an average score of 9/10. 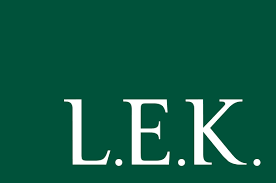 LEK contrasts itself from the majority of consulting firms with a much lower than average travel rate for its consultants, which our data backs up – ranking as the lowest travel percentage of any major consulting firm in our database. MBAs working at LEK right after graduation reported traveling only 7.5% of the time, much lower than the average, 55%. Laina Biglow, a recent associate hire out of Chicago Booth, says she chose L.E.K. for a combination of great people, leadership on projects from day 1, and heavy focus on strategy-oriented projects. She also praised the work-life balance: “I realized I could work with smart, great people every day, which is very important to me, but that I could also sleep in my own bed most nights. I didn’t realize how much I would appreciate traveling less until it was available to me.” You can check out LEK’s blog here. Another favorite among LEK consultants is the SWAP program, which allows an employee to swap positions with an international counterpart for 6 months, allowing employees to both see a new part of the world and better understand LEK’s operations from a global perspective. 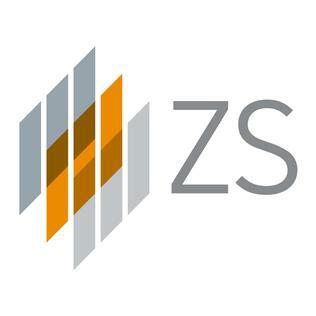 ZS (formerly ZS Associates) was founded in 1983 in Evanston, IL, by two professors at the Kellogg School of Management at Northwestern. The company focuses on consulting services within the pharmaceutical industry, servicing 49 of the 50 largest drug-makers and 17 of the 20 largest medical device making companies. Cognizant is a multinational corporation with services in many fields, including business consulting, along with technology services. The Parthenon Group was acquired by EY in 2014, following a recent trend by big four firms to diversify their services and dive deeper into true strategy consulting. Today, operating under the leadership of director and Parthenon founder Bill Achtmeyer, the consultancy offers services in 10 sectors, including consumer products, education, and private equity. MBAs working at the Parthenon Group as their first gig after graduation reported working 60 hours a week, on par with the average for first year MBA consultants. In their first year, MBAs pulled in a median salary of $170,000 at the Parthenon Group, a substantial $30k higher than the average across all management consulting firms hiring MBAs. 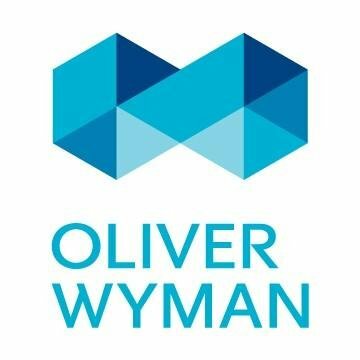 Ranking just below the big three management consultancy firms in terms of size, Oliver Wyman operates with an emphasis on banking and financial services. The company employs 4,000 people worldwide across 27 countries, and pulled in $1.8 bn in revenue in 2016. Although our MBAs reported working longer than average hours, at 70 hours a week, and more extensive traveling at 80% of the time, Oliver Wyman encourages employees taking time away from work for personal development. The firm allows consultants extended (and paid) sabbaticals for personal projects, such as working at a non-profit, or working at another company through an “externship”. Based in Munich, Roland Berger concentrates on the automobile industry along with capital goods. The company has three offices in the US: Boston, Detroit, and Chicago. Along with its consulting services, the company promotes education through the Roland Berger Foundation, which supports gifted children aged 6-18 from socially disadvantaged families. Roland Berger maintains a blog on their website titled Insights which discusses the company’s thoughts on recent developments across a variety of industries, so if you’re looking to learn more about how the company approaches problems, this is a good start. 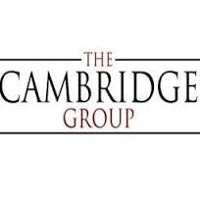 Based in Chicago, The Cambridge Group (TCG) inverts the classic “supply and demand” philosophy and argues that demand should be found before creating the supply. This methodology, which may seem strange, has landed major clients like Allstate and Best Buy. The firm was acquired by The Nielsen Company in 2009, which provides TCG with vast resources to solves its clients’ most pressing problems. You can read more about TCG’s unique approach to problem solving and careers here. Looking for more consulting data? Check out our ranking of the top 7 consulting firms here. Chomping at the bit for more career data? Why not sign up for a free TransparentCareer account, and get access to data on compensation, work-life balance, and more? Did we mention that it’s free? Sign up here.